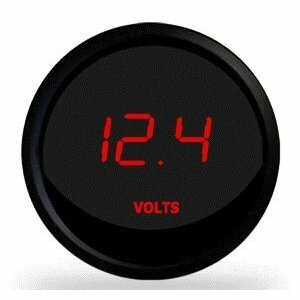 Now you can really watch your voltage level with the Intellitronix super bright LED digital VOLTMETER! Features microprocessor controlled with 7.0 TO 25.5 volts accuracy. 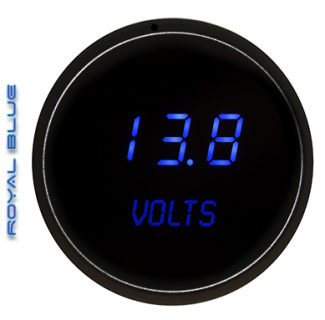 Works with ANY vehicle. Accurate, super bright and intelligent all in one. Reads in .1 volt increments from 7.0 to 25.5 volts. 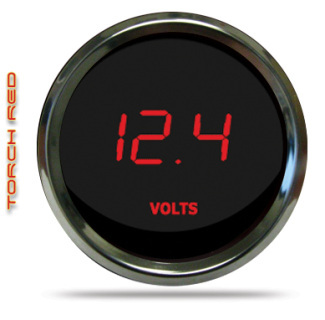 Gauge flashes when voltage is under 12.0 volts or exceeds 16.0 volts.